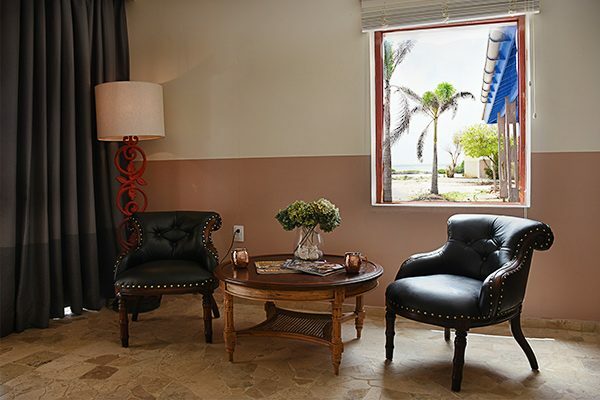 Having realized the growing popularity and demand for Sorobon Beach Resort and the beautiful island of Bonaire, we decided to expand the accommodation offer for our guests and introduce the Sorobon Apartments. 10 lovely spacious apartments are open and available at lower prices! 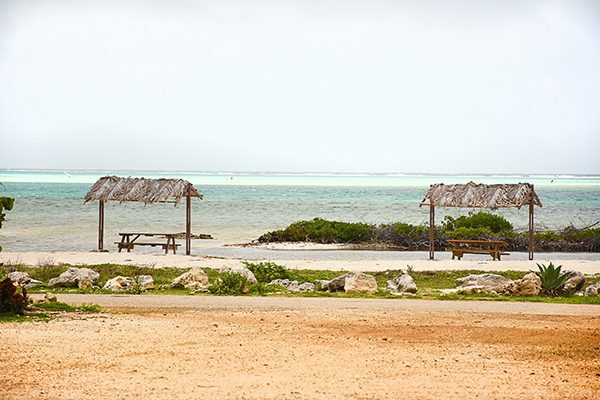 By staying at the apartments, you still have full access to all of the amenities the Sorobon Beach, Wellness, and Windsurf Resort! 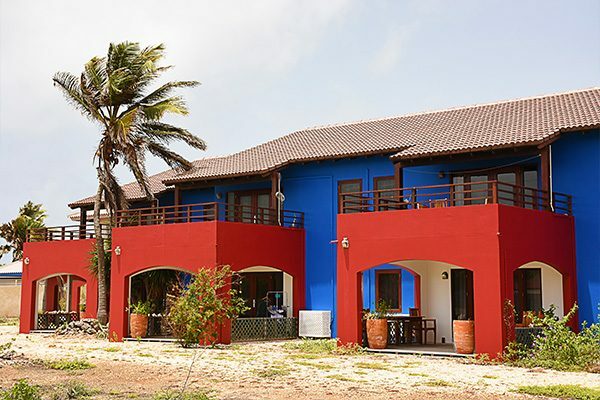 Sorobon Apartments Bonaire (former Lac Baai/Kontiki), is located only 1.5 km from Sorobon Beach, at the east side of the island at the beautiful Lac area, which is connected to the Sorobon Bay. With amazing blue and green colors the water from this bay almost looks unreal. Lac Bay is a natural lagoon separated from the Caribbean Sea by a barrier reef. The surrounding mangroves make this nature reserve very special and important for the growth of many living species. It is called a Ramsar site. WINTER//SPRING Special! Book a stay of 7+ nights from Jan 6th until Oct 30th, and get 30% OFF!